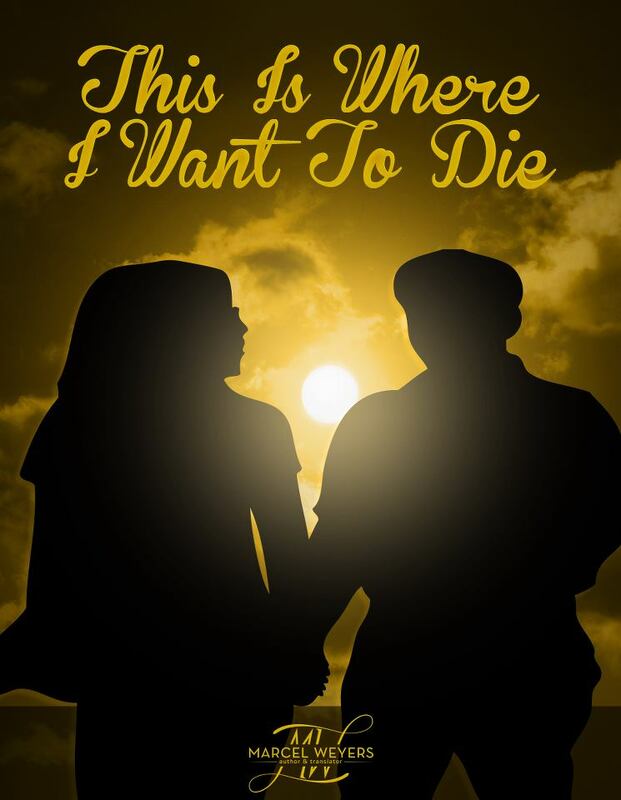 This Is Where I Want To Die, a free utsuge (translates to “depressing game”) visual novel developed and published by German author and translator Marcel Weyers, was independently released to Windows, Mac OS, Linux, and Android in 2013. As the game is classified as a kinetic novel, players only read through the story — no decision making, one possible ending. The plot relates the story of a dying man who wakes up in a hospital without any recollection of how he reached the dire physical condition he’s in. He attempts to piece together his recent past through flashbacks. Eventually, the truth is revealed. The protagonist is a homosexual man and the victim of a fatal gay bashing. Weyers’ goal with his creation was to prevent homophobia.